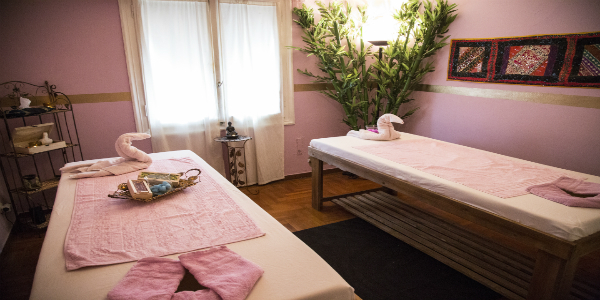 Share the pleasure of a Thai massage with the person you love. Offer yourself and your beloved ones an experience that will last forever. 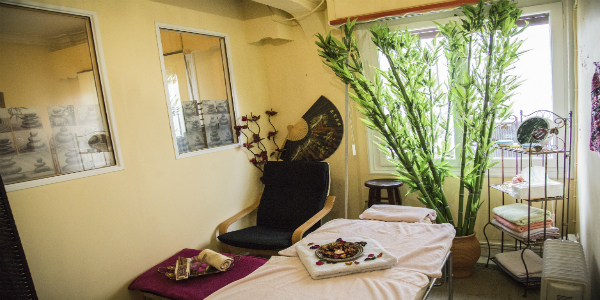 Sit comfortably in the reflexology chair and give yourself the possibility to get rid of the stress and the tiredness at the day, but also to activate the defense and protection of your immune system by taking a reflexology session. Relax your body and soul by travelling to the most ancient paths of Thai culture. 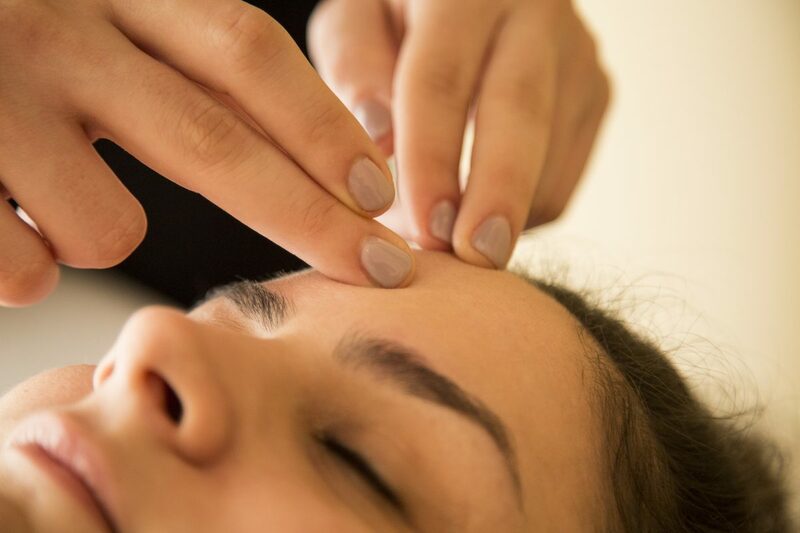 We welcome you to the most natural painless and non invasive method of face aesthetics. The king of absolute relaxation promises to get you to the highest level of total relaxation..